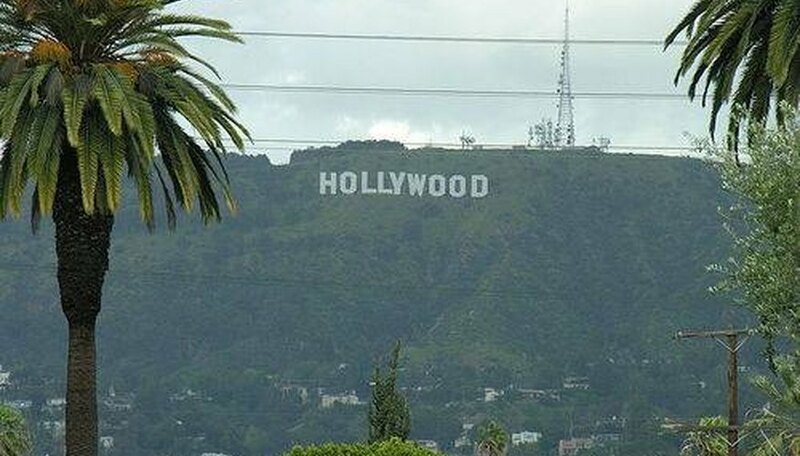 If you have decided to try your hand at the Hollywood game, there are a few things that you'll have to do to get your film production company off the ground. The more time and effort you put into the formation of your film production company, the greater your chances are of success. Find a script you are passionate about. When you are first starting out, it is a good idea to stick with films that have a budget of less than one million dollars to increase your chances of finding funding. It is best to be passionate about your script, because it may take years of hard work to realize your goals. Write a business plan. This is the first step in the formation of your film production company. You will need to do a lot of thinking about the films that you would like to produce, how many people you plan to employ and how you will make money. Get a business license and incorporate your company. You will need to check your state's laws to see if they require a business license. Once that is figured out your next step is to incorporate your new company. Begin your search for funding. Your film production company is going to need funding. The best place to start is with family and friends, before moving on to actual investors. In fact, many production companies have been bankrolled using credit cards. Keep in mind that this is a long process and you may run the risk of going broke. Never put all of your financial eggs into one basket. Start networking. You will need to start attending local and national film festivals. This will help you make contacts with actors, directors and other professionals in the film industry. Get the proper releases. Before you can start accepting screenplays or working with actors, you are going to need to make sure you have the proper legal documentation. While it is best to hire an entertainment lawyer, you can find copies of the documents you will need by visiting the WGA, SAG and Producer's Guild websites. Before anyone submits anything to your film production company, you will need to have them sign a release form to protect your business. Search for talent. No film production company is complete without talent. You will need to find screenplays to produce and this can be a frustrating job. Post ads seeking screenplays on Craigslist and writer websites to begin your search for the right script. Work the deal. Once you've found the right screenplay, you will need to option it and create a contract for the future purchase. Again, you can find the documents you'll need by visiting the website for the WGA. An option requires a minimal investment on your part, and in return, you will have the rights to produce that script for a period of six months to one year, depending on the contract. Build a great staff. Every film production company needs great employees to keep it running. Smaller companies may have as few as two employees, but you will commonly need a script reader, an accountant, an entertainment lawyer and a producer's assistant. If you don't have a lot of seed money, you can perform most of these jobs on your own, but you cannot replace a good entertainment attorney. Don't give up. Success does not happen overnight in the film industry. You will need to spend hours every day and it may take months if not years to see the fruits of your labor. Keep your eye on your goals and hang in there.